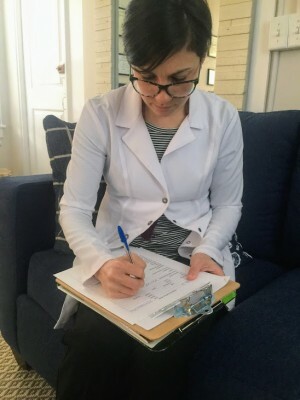 As a med spa, owner Dina BenDavid believes it’s important to offer a range of treatments and services. From facials, to microblading to cool sculpting to skincare and even acupuncture. 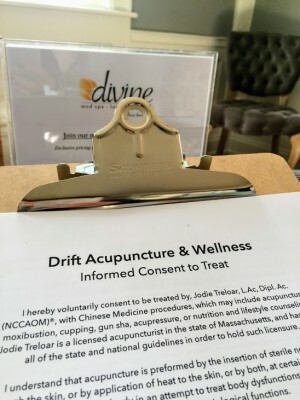 Meet Jodie Treloar of Drift Acupuncture & Wellness, located in Divine in Edgartown. Jodie recently moved to Martha’s Vineyard with her husband, whose family owns a construction company. This is not the only big change in Jodie’s life recently. She used to be a marine biologist, working with sea turtles at the New England Aquarium. Successful in this field, you can imagine her co-workers surprise when she chose to leave and go to school for acupuncture. A big decision, it was one that Jodie felt was the right one to make. She attended school in Florida, where she learned her craft. Her job as a marine biologist was certainly fulfilling but she missed connecting with people. Jodie is very much a people person — smart, talkative, and lovely in every way. Part of the reason for the career shift was that she had some health issues and was struggling with results from Western medicine. However, she did find relief with acupuncture. With so much opportunity to help people, even heal people, acupuncture provides her with a way to really make an impact on people’s lives. Also, its an interesting balance between science and ancient medicine. You really need to know the body and be able to read it. You need to know the physical component in addition to the energy flow systems. There is a lot to this practice. Before I began, Jodie and I sat down to assess my needs and what I was hoping to accomplish with my session. I have many friends who use acupuncture regularly to help with a number of issues, yet this was to be my very first time. Jodie really listened to me, and what my needs were. At this particular time, I felt very stressed. Sometimes life can really weigh on you and have a toll on you physically, leaving you exhausted. For my session, I was hoping to relax, help my chi. Sounds a little silly perhaps, but this was my goal. 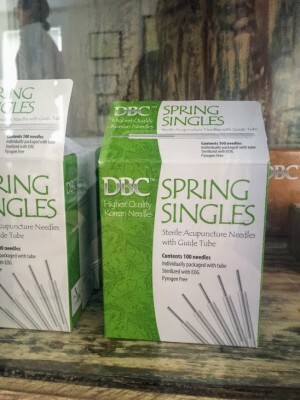 We talked about the needles Jodie was going to use, and about my feelings of needles. I am not a big fan but not adverse to them as well. Jodie’s space is light and open and relaxing. Once on the table, I must admit that I was a little more nervous than expected. With it being my first time, she carefully explained each placement to me. 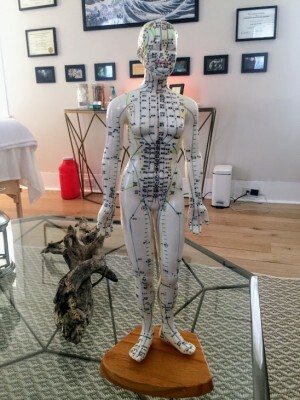 Each needle was placed in a targeted area — an area that would help open my energy flow. I often feel very closed/tense, and love the idea of eliminating that, even some of it from my life. Jodie skillfully continued to place the needles. Once she was completed, it was time to sit and relax. Yes, you can relax with a number of needles in your body. The space, the faint relaxing music, add to the calmness I felt. Something interesting and unexpected was the the feeling of things happening to your body. Sort of a flow, movement, hard to describe but definitely happening. When Jodie returned, I was so relaxed, almost asleep. I felt peaceful, and left feeling really calm. I took care of myself for the rest of the day, ate well, drank lots of water, and a true gift, was that of a glorious night’s sleep. I am not a good sleeper, so this side effect was a serious bonus. Acupuncture is not a one and done. It’s a way to address a concern with your body, physical or mental, and a way to maintain health and balance. As life continues to get crazy, I will most likely be stopping by to see Jodie again, It’s amazing what someone can do with a series of needles. Add in a visit to Divine’s infrared sauna and your body will be very happy. 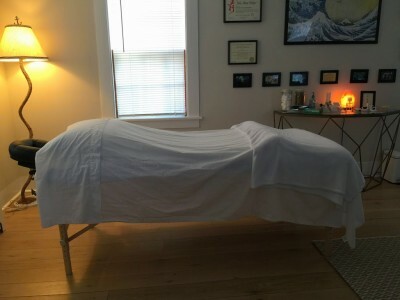 For the month of May, mothers — with children and even those with fur babies — can take advantage of a special that Drift is offering, 20% off for all services. You can contact Jodie for a free 30 minute consultation today, so you can discuss whether acupuncture could be right for you. You can email your questions or visit Drift Acupuncture & Wellness facebook page. Acupuncture may be for you. It is definitely something to consider and try. Good luck! 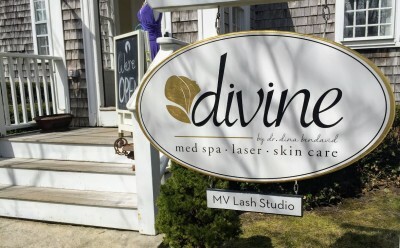 You can also learn more about Divine Med Spa on Facebook, and don’t forget to “Like” us on Facebook, and follow us on Twitter, Linked In, Google+, Pinterest and Youtube and Instagram.